In 1971, the six songs in contention to represent the United Kingdom in the Eurovision Song Contest were performed by Clodagh Rodgers during It's Cliff Richard on BBC One for six consecutive weeks commencing on 9th January 1971, with all six songs being featured in a special A Song for Europe edition of It's Cliff Richard on Saturday 20th February 1971. The songs were premiered on Clodagh Rodgers' and Acker Bilk's BBC Radio 2 show The Music Goes Round and Round for six consecutive weeks commencing on 5th January 1971,, with all six songs being featured in a special A Song for Europe show presented on BBC Radio 2 by Terry Wogan on Tuesday 23rd February 1971. As there was a postal strike in February 1971, voting was done by regional juries. 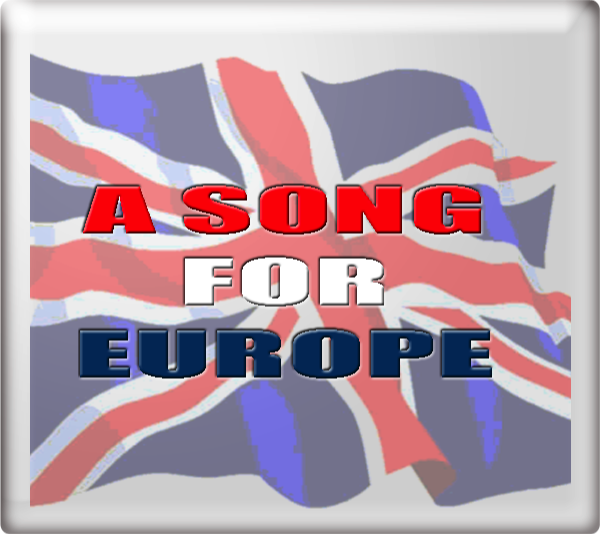 The winning song as featured in A Song For Europe was used in the preview programmes for the Eurovision Song Contest 1971, and exists in the archives of those countries which have retained a copy. Jack In The Box reached No. 4 in the UK charts. Clodagh Rodgers recorded Jack In The Box in Spanish, as Caja De Sorpresa and, in Italian as Pupazzo. The song Another Time, Another Place was recorded by Engelbert Humperdinck, and reached No. 13 in the UK charts in September 1971. At the Eurovision Song Contest 1971 in Dublin, Ireland on Saturday 3rd April 1971, Jack In The Box finished in 4th place with 98 points. The song was conducted by Johnny Arthey. Dave Lee Travis provided the commentary for BBC One Television. Terry Wogan provided the commentary for both BBC Radio 1 and BBC Radio 2.